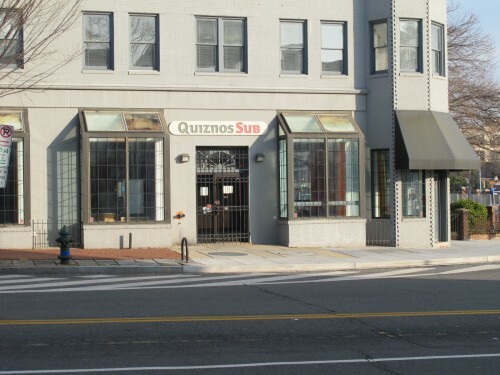 The former Quiznos space has been vacant since Dec. 2012. In May we learned that the current Las Placitas location at 517 8th Street, SE will close and be taken over by neighboring Matchbox in October. And back in May we also learned that Las Placitas had started work on their 16th Street Heights location. Updates all around when openings happen.